Originally training and practising in Birmingham for 10 years. 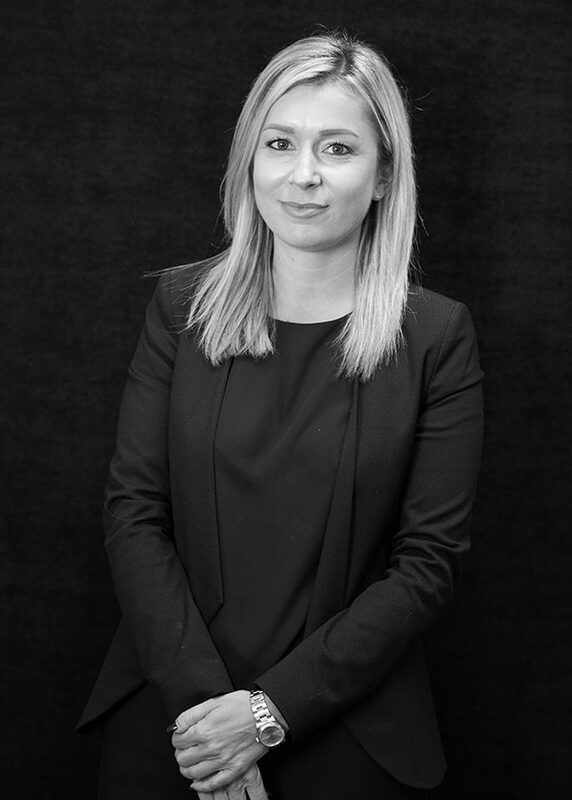 Kate moved to the firm in 2014 and became a Partner in 2016. Kate background is in History, so her skills from this benefit her when looking at conveyances and transactional documents, within the Commercial Property Department. Outside the office, Kate regularly goes to the gym as well as spending time with her family and friends. She also still has a love for history and has a Master’s degree. Whilst studying this she wrote an award-winning dissertation on Women’s work in Worcester during the early modern period.